We should either rejoice or receive (salvation) that our Savior rules! Pastor Waggoner unpacks this for us. 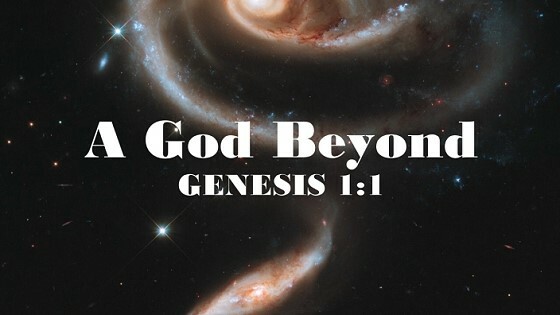 In this bonus study, we see that the coming Kingdom of Jesus is full of blessing as the glory of the Lord is revealed. Pastor Waggoner warns us of what our enemy can do; but also reveals what we should do. Pastor Waggoner shares the reassurance that God can protect His children. 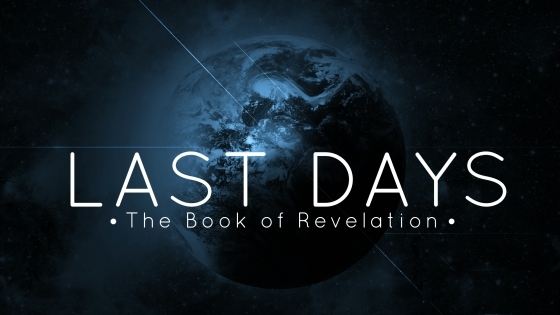 Pastor Waggoner helps us grasp some of the prophesies about the end times that can leave us confused. The Kingdom of Jesus brings stability to ALL things, including your life! 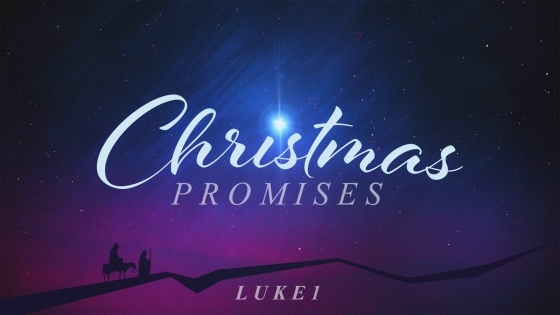 What can we understand from God’s promises for our future? In this study Pastor Waggoner expounds on the Rapture and touches on the outline of Revelation for better understanding of the Book. Christ rules triumphantly in every realm. 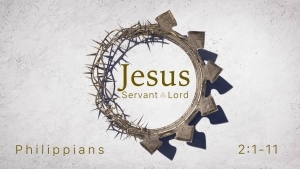 Pastor Waggoner teaches lessons for us from Jesus’ letter to the church of Philadelphia. 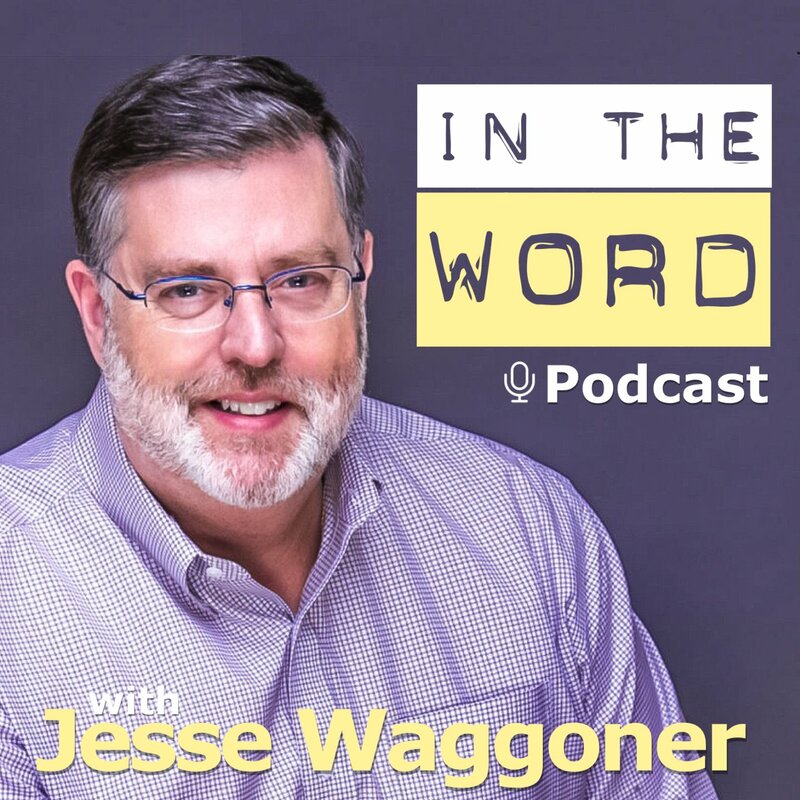 Pastor Waggoner shows us how God displays His work of salvation and how we should display it as well. In this study, we learn how to refocus our spiritual vision so as to see things as they really are. What should we be doing as we are living between the first promise and the final fulfillment? In a “Nothing Lasts” World, Trust a Forever King!